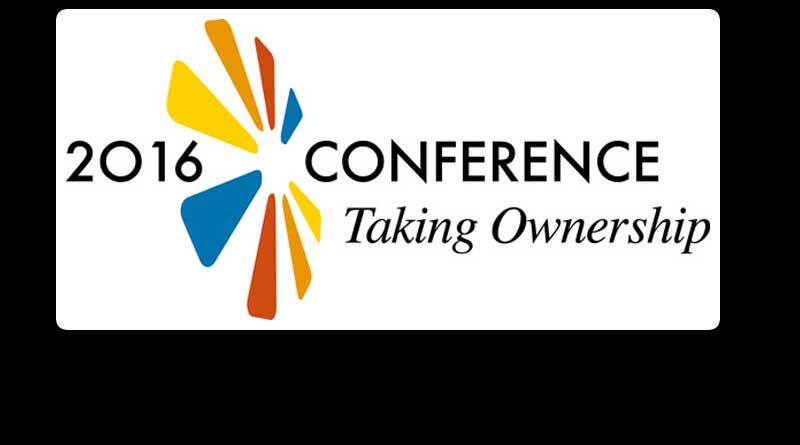 “Taking Ownership” That’s the theme for the RDO7 Conference, which will be held this year from 20 to 22 September at the Pestana Chelsea Bridge Hotel & Spa, London. If we want more people to join the fun and take ownership of our timeshare resorts, we need to first step up as an industry and take ownership of our own game. It’s all too easy to lay the blame elsewhere when things are not going to plan. The economic crisis, negative press, timeshare scams and dodgy travel club operators… excuses are a dime a dozen, but they only weigh us down. Taking ownership means taking charge, taking responsibility, focusing on the positives and striving to offer people the best timeshare experience possible from beginning to end. The presentations and business sessions at RDO7 will focus on the many and different ways the timeshare industry can work together as a community to achieve that and build a better and brighter future for us and our owners. CLC World Resorts & Hotels, Diamond Resorts International, Interval International and RCI have been confirmed as Platinum Sponsors. Dial An Exchange and Shawbrook Bank are Gold Sponsors. Other sponsorship opportunities are still available. For more information, please contact Nikkie Yeaman at nyeaman@rdo.org.